When you pour yourself a glass of wine have you ever wondered what's in it. Hey it's just fermented grape juice right. Living in food centric Northern California with its booming culture of sustainability and organic farming, we decided to look a little further into what may or may not be in the wines we buy and share with our families and friends. To gain more insight into this subject we conducted an interview with Kevin Byrne, COO of Beverage Grades. Beverage Grades has a unique business model that to us appears to be a great tool for savvy wine buyers. 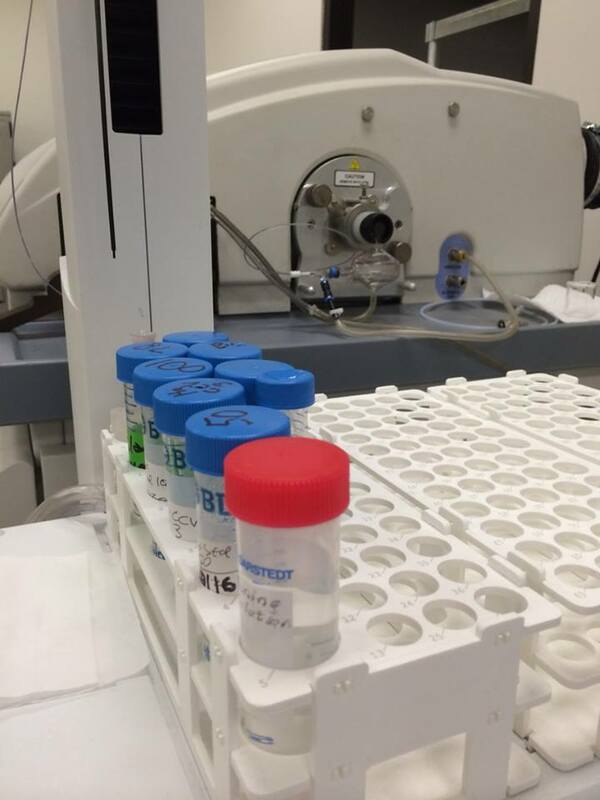 Beverage Grades operates an independent, high-tech commercial chemistry lab, which tests for components such as sugar content, caloric value, and the amount of vitamins present. They also test for substances like pesticides, antioxidants, even trace elements such as lead and arsenic. 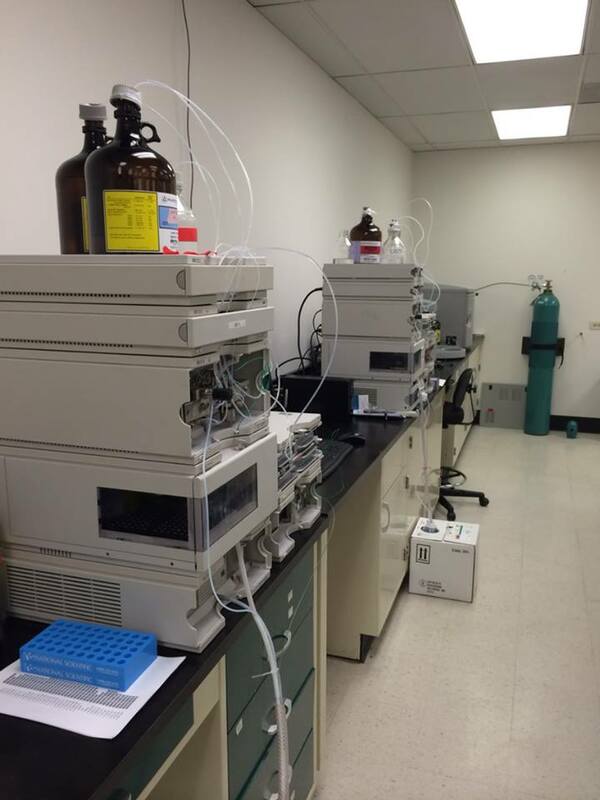 The BeverageGrades™ lab operates without influence from alcoholic beverage companies. They purchase the beverages themselves from liquor stores, test them, and let the data speak for itself. They aim to lab test thousands of wines, beers and spirits so that consumers are empowered to make smarter choices when purchasing alcoholic beverages. We enjoyed our candid interview with Kevin and hope it didn't get too geeky. We covered a variety of topics and feel it's fair to say anyone who is concerned about health and wellness, ingredient labeling and the purity of the wines they consume will find the conversation enlightening. Thank you Kevin and thanks to all of our listeners for tuning in. We appreciate you all. Please tell a wine loving friend about us.